We are experienced in providing advice and legal representation to those who have been assaulted or otherwise mistreated within the immigration system. 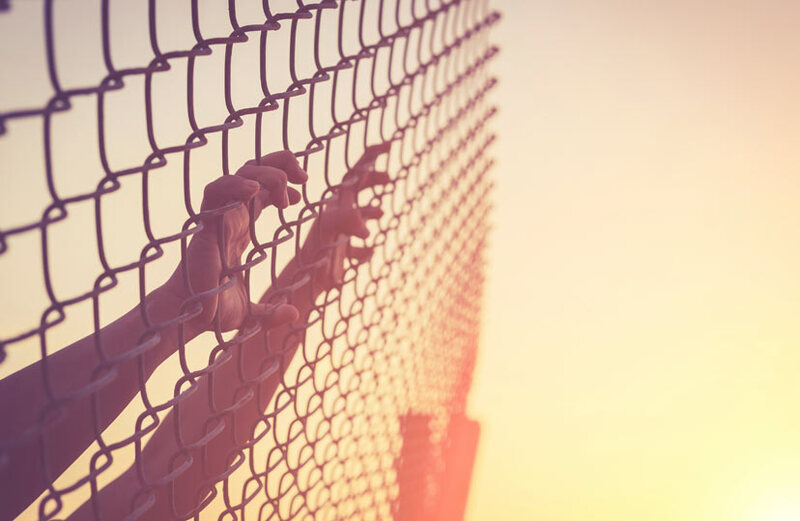 The increased use of private contractors to run immigration detention centres and to carry out removals and deportations has coincided with growing concerns about the use of unnecessary force against those who are being detained or removed. Sometimes those in detention or who are being removed should not be there at all, but even where there is a legitimate reason for detention or removal there is no excuse for violence, discrimination or humiliation. In spite of this, complaints about assaults, unnecessary handcuffing, unlawful searches and other mistreatment are frequently made. We are one of the few firms with a track record of success in securing accountability and compensation for abuses by these private contractors. This includes assisting with complaints, claims for compensation, and test cases aimed at securing changes to the unlawful practices of the private contractors, the Home Office, and the police. Securing specialist advice at a very early stage is essential in these cases. Our solicitors also have substantial experience of inquests, representing the relatives of those who have died in custody.